Love, Loss, Passion, Tragedy, Redemption. For anyone who has grown up in a sad place and suffered loss, this book is a testament to the power of never giving up, even when the horizon seems hopelessly bleak. 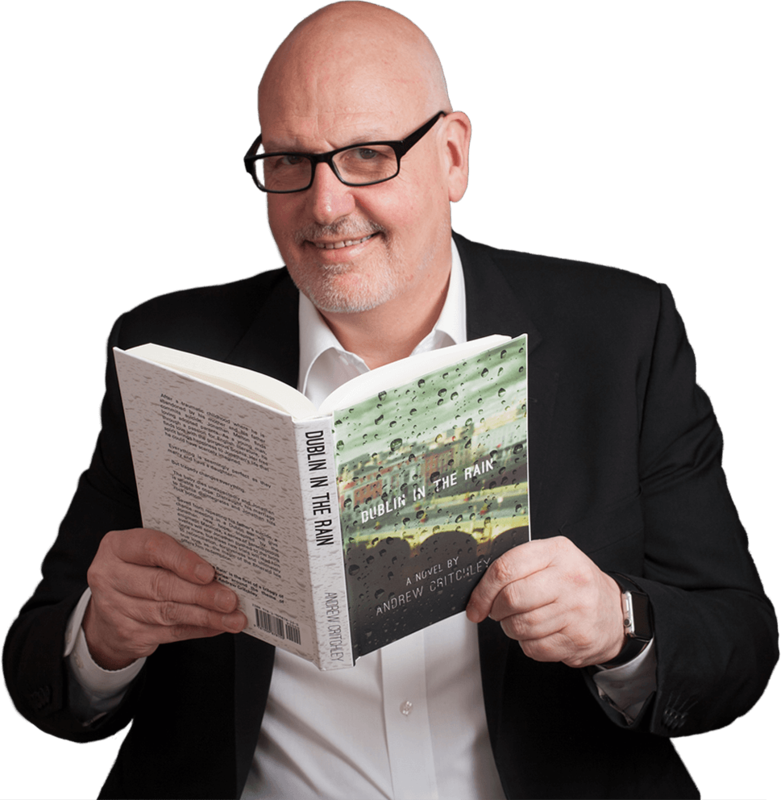 Combining the Irish angst of Angela’s Ashes with the slow, prose style of a Dan Brown, DUBLIN IN THE RAIN is the story of Melton and his quixotic, sometimes funny, often heartbreaking journey through life. 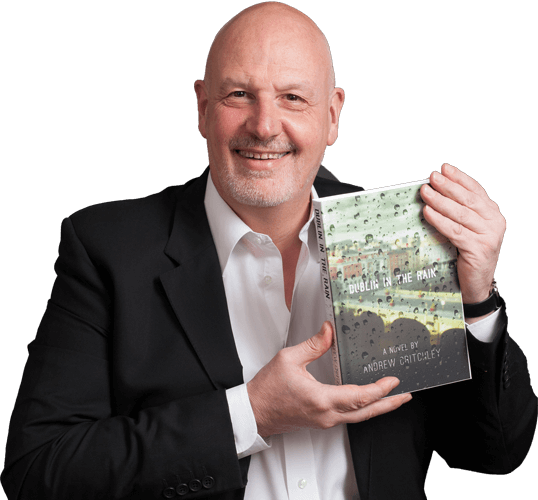 Encouraged by friends and work colleagues, Andrew took early retirement in 2012 to fulfil his life-long ambition of becoming a writer. DON'T MISS MY LATEST NEWS! Enter your name and email below and click, "Get Updates!"